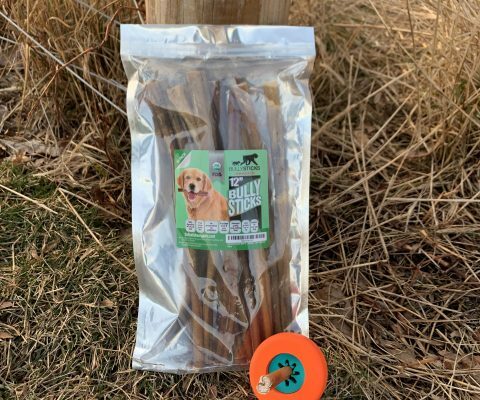 It works with most of our bully sticks 6”-12” standard, jumbos and monster size, 9” springs, bull tails , some small antlers as well. 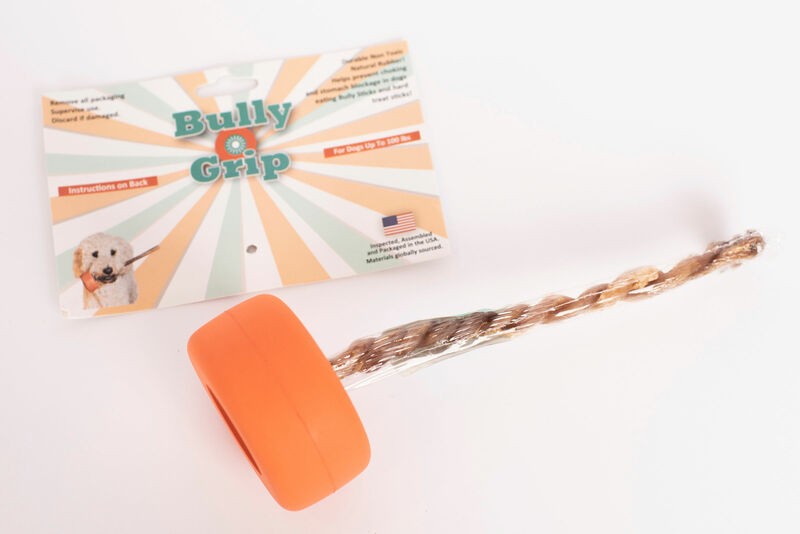 Bully Grip helps to grip a hard chew stick, like Bully Sticks, Antlers etc, in place so that a dog can enjoy eating the treats while helping eliminate the risk of choking by swallowing the last piece. The design helps prevent a dog from pulling the treat out. We believe this is the greatest Bully Stick holder on the market . We recommend to use with supervision. The design helps prevent a dog from pulling the treat out. 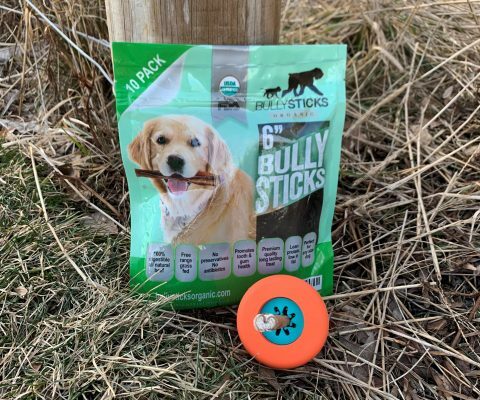 We believe this is the greatest Bully Stick holder on the market . We recommend to use with supervision. 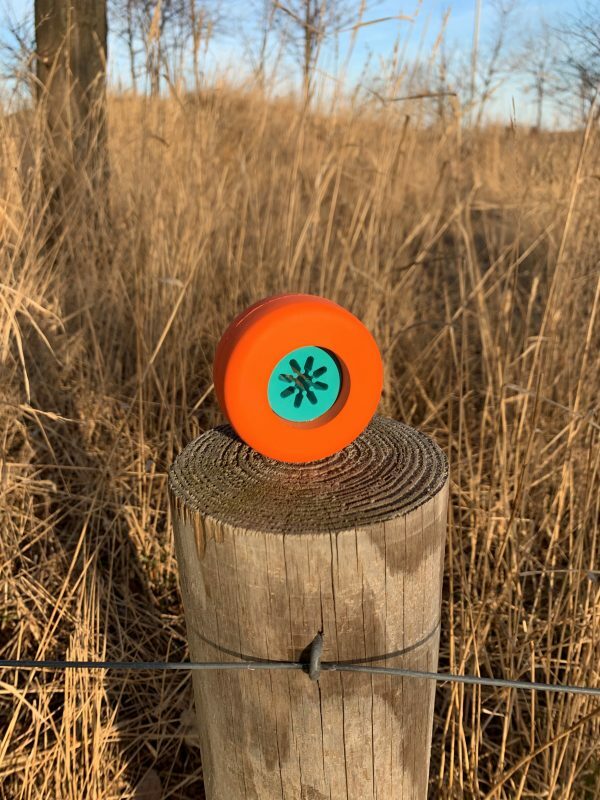 This device is not a toy.